The year 2018 has seen an increase in the number of drone users. More and more are becoming interested in these unmanned aircraft because of the amazing features they come with. From aerial photography to field game live streaming, drones have been used in different fields. May it be for entertainment or purely educational purposes, drones have become a need than a want. Hobbyists, for one, are willing to splurge on these devices for they it’s the tool they need to complete their tasks and projects. 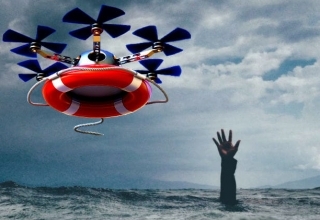 With the increasing demand for drones comes the growing number of manufacturers. 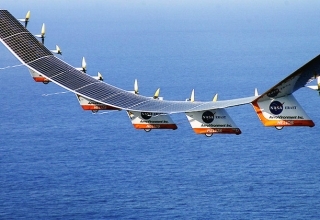 Of hundreds of companies producing their own improved and feature-packed aerial vehicles, the competition is tough. But still, there are those that stand out. 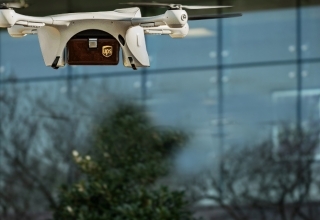 If you’re planning to buy a drone, here are five of the most famous drone brands you should definitely check out. Known for making micro air vehicles or small aircraft with size restrictions and can be autonomous. Established in 1994, the Chinese company has grown to be a world-renowned brand, now owning two sub-brands and establishing subsidiaries in Europe and North America. 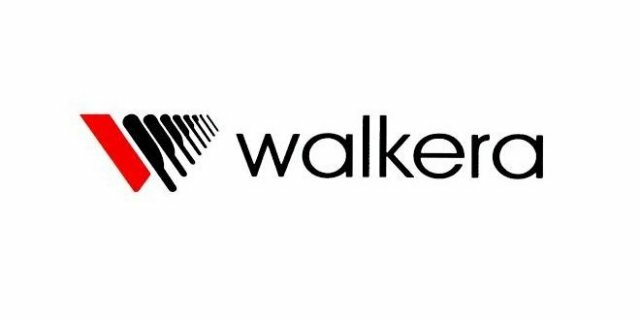 One of the most popular Walkera releases is the Runner 250 Advance, which adds GPS system to a racing quadcopter. 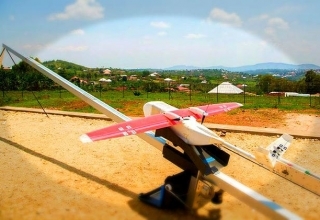 Considered one of the most popular racing drones, the model received positive reviews, with critics praising its small size and build that makes it easy to carry, especially for races that are held in forests. Its parts are easy to install and easy to replace and replacement process requires no soldering. Named “North America’s Most Promising Drone Company” by Forbes, 3D Robotics or simply 3DR is a California-based manufacturer that produces consumer drones and ready-to-fly quadcopters especially designed for aerial photography. 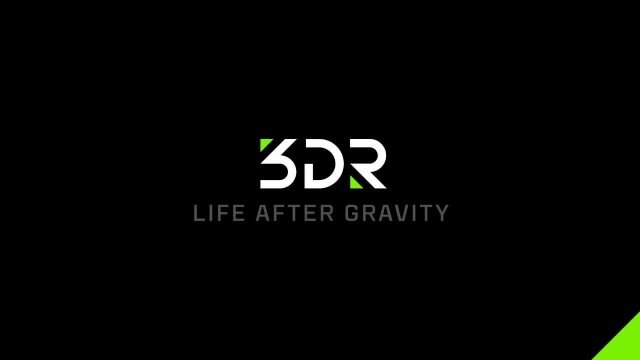 Now one of the most famous drone brands, 3DR’s SOLO Drone became the talk of the town upon its release. 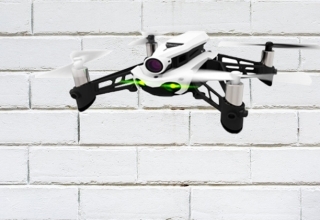 The company marketed the said device as the “smartest drone ever.” Living up to the tag, SOLO received rave reviews and has been widely used in taking professional aerial photos and videos. 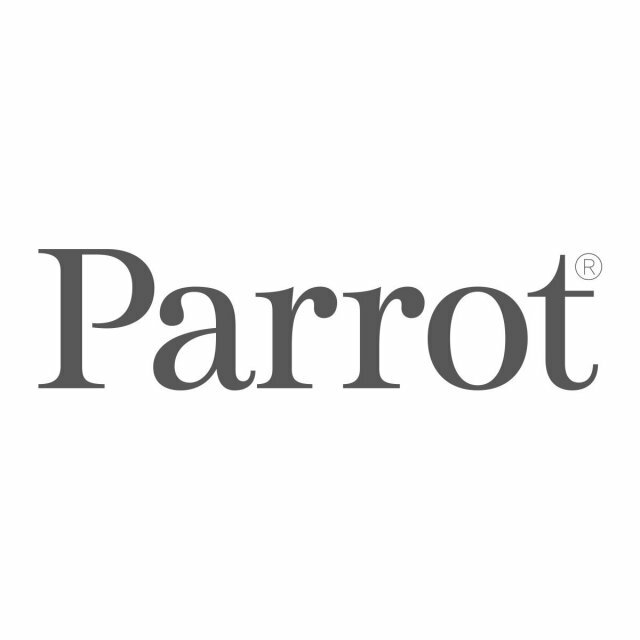 French company Parrot is another drone maker that is making waves and can be considered a front-runner when it comes to producing miniature UAVs. Ever since its foundation in 1994, the company has released products that have features not found in other drones. Some of the releases it is known for include the Parrot AR Drone, a quadcopter helicopter that can be controlled using a smartphone. In 2016, Parrot introduced the Disco FPV, the first smart flying fixed-winged UAV ever. One of its most recent drones is the Parrot Anafi, a foldable drone that is capable of recording 4K videos and taking 21MP photos. Yuneec prides itself in having started out as a company creating remote-controlled flying hardware for model-making enthusiasts and using this background in producing drones that combine safety with usability and capability. And true enough, the Chinese company’s releases have been awe-inspiring. An award-winning manufacturer in itself, Yuneec is credited for flying the world’s first certified electric aircraft, the e-Spyder. 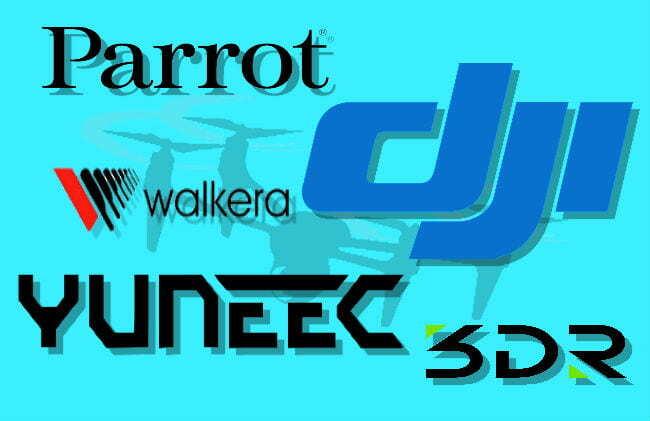 Its popular Typhoon drone series also helped launch Yuneec one of the most famous drone brands today. 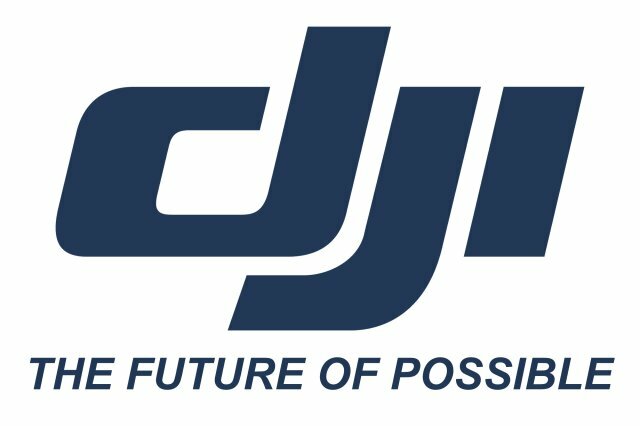 With an annual revenue that amounts to billions of dollars and a headquarters around the world that serve as home to six thousand employees, DJI remains one of the most—if not the most—famous drone brands. Although relatively young, having been founded only twelve years, ago, DJI has proven that they are a company whose products are packed with features that help users achieve only the best results. 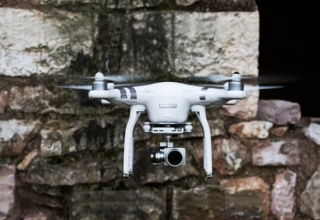 DJI’s Phantom and Mavic drone series are just two of its most commercially successful releases. If it’s if it’s quality we’re talking about, with the famous drone brands on this list, you will get your money’s worth. After all, when purchasing drones, one has to make sure that there’s more to the aircraft than its sophisticated appearance.